In this gallery I will be uploading images from my collection of Pike Factory cars from Nissan. I am a big fan of these quirky cars developed by Nissan in the late 1980's, early 1990s. My first acquisition is the one of a kind retro 1991 Nissan Figaro, with design features from Italian sport cars of the 1950-1960s. Made only one year, 250,000 Japanese applied in a lottery to win the chance to buy one of 20,000 made. 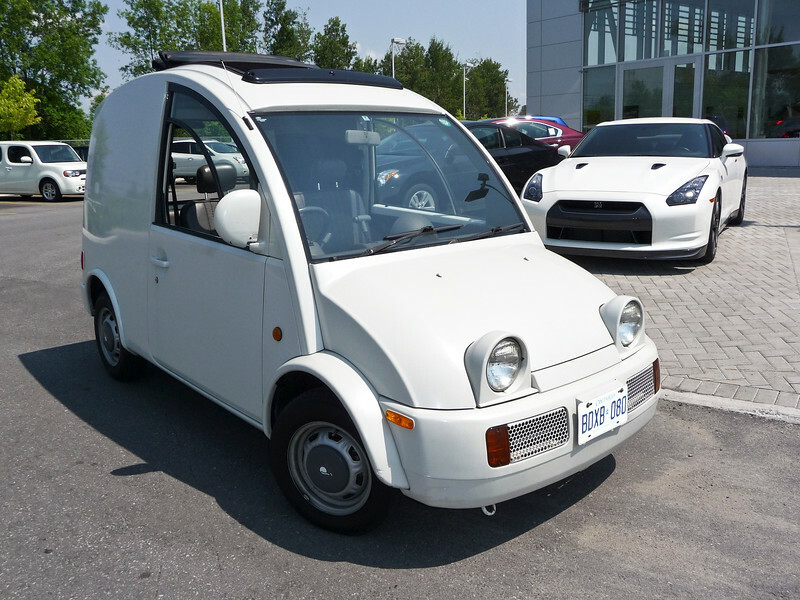 Mine was purchased from Chris Lewis of Kei-Cars now in Guelph, Ontario. My next most recent acquisition is the attention getter 1989 Nissan S-Cargo, designed from features of the Citroen 2CV. One of only 12,000 built, you can't help seeing this thing come down the road! I purchased this from Japanoid in Vancouver, BC. I am currently refurbishing this car and having a hard time to decide how to paint this vehicle! The S-Cargo will be outfitted with my portable studio equipment and is the official "Photowagon".